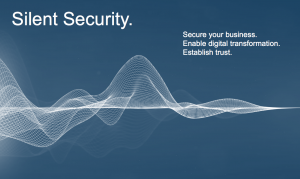 At IBM®, we believe that security is best when it’s silent – working behind the scenes to provide seamless access, and only intervening when something is wrong. A strong security posture and a positive digital experience do not have to be mutually exclusive. You achieve both with IBM Identity & Access Management , as our silent security goes to work for you and your customers. What silent security can do for you? Identity and Access Management works best when users don't even know it's there. Gain insight into silent security and learn how to make it work for you.